SEOUL, Dec. 7. 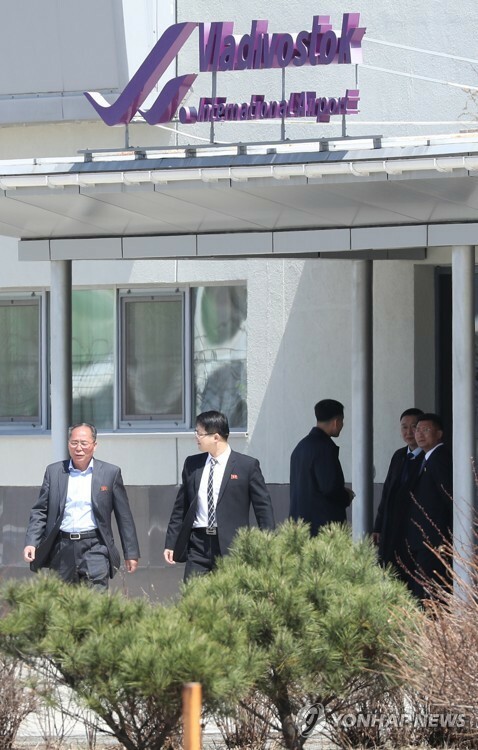 (Yonhap) -- Han Jung-su, a 30-something office worker in Seoul, arrives at his office with a smile. The first thing he does after a 40-minute drive in morning rush hour is check his car's fuel mileage to figure out how much money he's saved. "At first, I hesitated to opt for an electric car because I had been saving up to buy a petrol-fueled foreign brand. 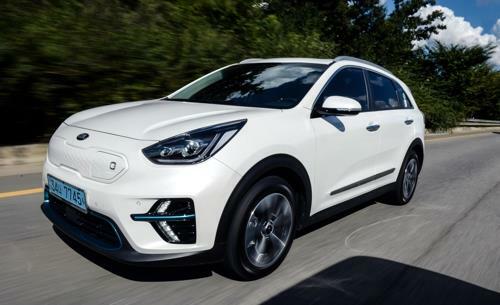 I have since come to realize that my decision was right," says the owner of Kia Motors Corp.'s Niro electric vehicle. 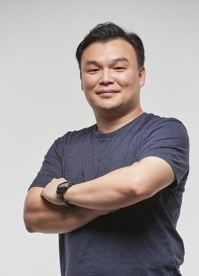 The father with one child estimated that he saved up to 250,000 won (US$220) per month on fuel costs after using the electric vehicle, which can travel up to 380 kilometers on a single charge. "An electric car, I think, is a viable option for those who want to experience the latest trend and are conscious of fuel prices," he notes. Han is among local consumers who are on the hunt for eco-friendly vehicles that take the sting out of petrol prices and are relatively easy for owners in terms of maintenance. Eco-friendly vehicles usually refer to hybrids, plug-in hybrid electric vehicles (PHEV) and pure electric vehicles (EVs) that use less or no fossil fuels. Owners of eco-friendly cars, EVs in particular, hail the sheer pleasure of driving a pure electric car, which offer substantial environmental benefits. "Among others, many EV owners seem to be conscious of fuel mileage and the environment, and that's why they opt to buy them," says a Hyundai Motor Co. representative. 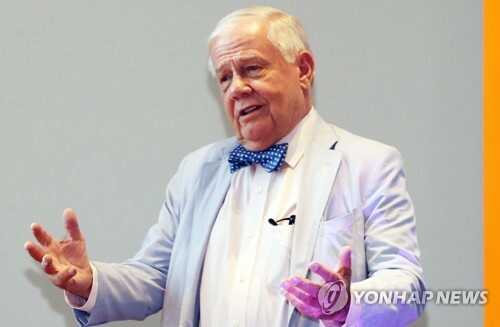 Hyundai is South Korea's No. 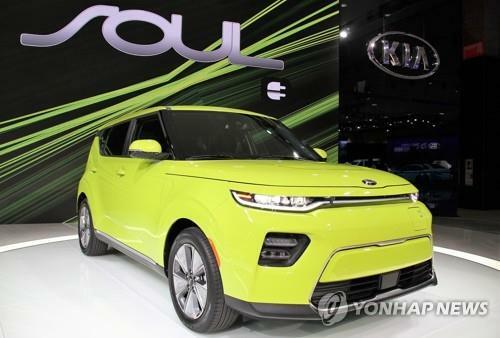 1 carmaker and sister company to Kia. With carmakers taking flak for cheating on the fuel efficiency of vehicles, BMW's engine fires and worries about higher gas prices, an increasing number of consumers here are turning to eco-friendly cars. Fat state subsidies are also serving as an incentive for consumers who worry about hefty price tags as the government remains committed to nurturing the environment-friendly auto market as part of efforts to reduce emissions. Industry data show that sales of eco-friendly cars in the country jumped 26 percent in the first 10 months of the year from 2017 on the back of the introduction of new models and strong demand from mileage-conscious consumers. 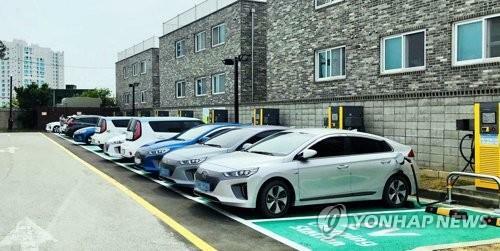 A total of 95,410 eco-friendly vehicles were sold in South Korea in the January-October period. The total number of such cars sold more than tripled in four years from 28,807 in 2013 to 97,813 in 2017. The tally will surely surpass the 100,000 mark this year. The proportion of eco-friendly cars among all auto sales also grew from 2.2 percent in 2013 to 6.4 percent last year, according to the data. The market share may rise further to around 7 percent this year. What is noteworthy is that while hybrids still constituted the bulk of sales, demand for EVs is widely expected to exceed the 25,000 mark for the first time this year, reflecting growing consumer preference for zero-emission cars. In the case of electric cars, sales reached 24,300 units in the first 10 months of the year, already surpassing last year's total of 13,500. There have been a slew of eco-friendly autos released here by local and foreign carmakers. But recently, all electric versions are more available than before. In April, Hyundai Motor's released the electric version of its Kona subcompact SUV. GM Korea has already introduced the Chevrolet Bolt EV, and Kia Motors unveiled the Niro EV earlier this year. Data showed that the sales of Hyundai Motor's Kona EV version topped the 10,000 mark during the seven-month period. The automaker's other EV, the Ioniq Electric, also saw its sales top 5,000 during the cited period. 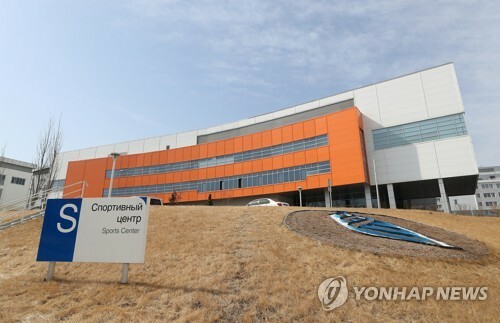 GM Korea has sold most of the 4,700 all-electric Bolt electric vehicles allotted to South Korea this year. Industry watchers say demand for eco-friendly cars, and electric cars in particular, will remain firm down the road because of technology advances and price competitiveness, despite a planned cut in government subsidies. In particular, technology advances and expanded charging facilities have reduced the risk of "range anxiety" -- the fear that an electric car's battery will run out before the vehicle can be recharged. Currently, the latest EVs can travel 200 to 400 kilometers per charge, but the range is forecast to go up sharply going forward. "As demand for fossil fuel-powered cars wanes, global carmakers are expanding the lines for eco-friendly cars," says Lim Eung-young, an analyst at Samsung Securities. "Also, the government is working to install more charging stations and related facilities in order to boost electric vehicles." Currently, some 50,000 EV charging stations are available in South Korea, and its number is expected to further rise down the road. The South Korean government is also moving to help the eco-friendly auto market. 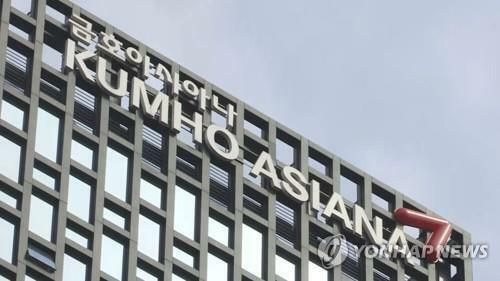 It said it plans to invest 2.6 trillion won by 2022 to develop hydrogen-fueled cars and related infrastructure, boosting sales of eco-friendly vehicles. It aims to supply about 16,000 hydrogen vehicles and 310 charging stations nationwide by 2022 to tackle air pollution problems and promote next-generation cars.